Spoil Mum or someone special to you this Mother’s day at Lift. Click here to find out more. Click here to read about how our gift vouchers make the perfect present this Christmas and save you from hours of endless shopping! 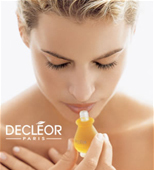 The Decleor Advent Calendar Has Arrived! 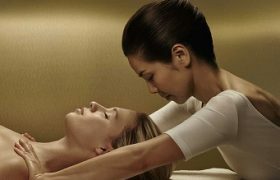 HAVE YOU TRIED OUR DECLEOR YOGA LIFT FACIAL?